Are you looking to get your body confidence back? Or simply struggling to shift those last few stubborn pounds? 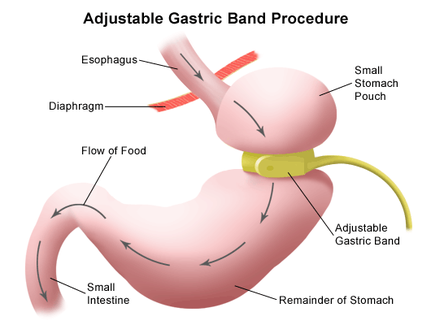 The Virtual Gastric Band is a remarkable weight loss programme that can help you! It successfully harnesses the power that you hold within yourself to make changes to your life. Enable you to lose weight naturally and consistently without dieting.